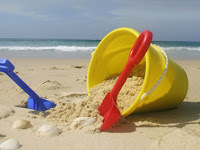 Home » Cornwall Holiday News » Sunny days are here! 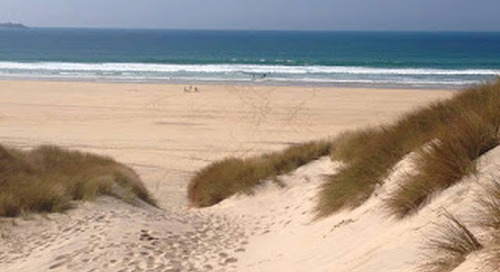 Hayle has 4 miles of golden sands from Hayle Towans to Gwithian Towans finishing at Godrevy Point. 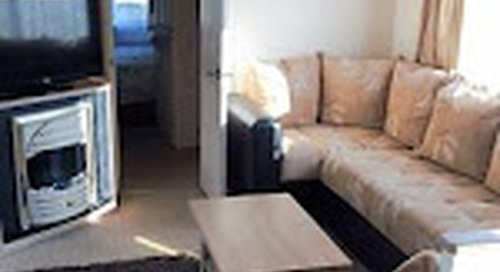 The area can be easily explored by foot, bicycle or local public transport. Hayle has the Copperhouse and Foundry shopping areas both running along the Estuary, there are many local independent businesses, most providing local Cornish products for all of the family. Here at Atlantic Coast we are enjoying the lovely sunshine the holiday makers have brought along with them. The sun is shining, the buckets and spades, body boards and surf boards are all heading to the beach with the excited little ones and their families. There is lots of fun to be had walking and playing on the dunes followed by a leisurely stroll on the Pet Friendly beach. 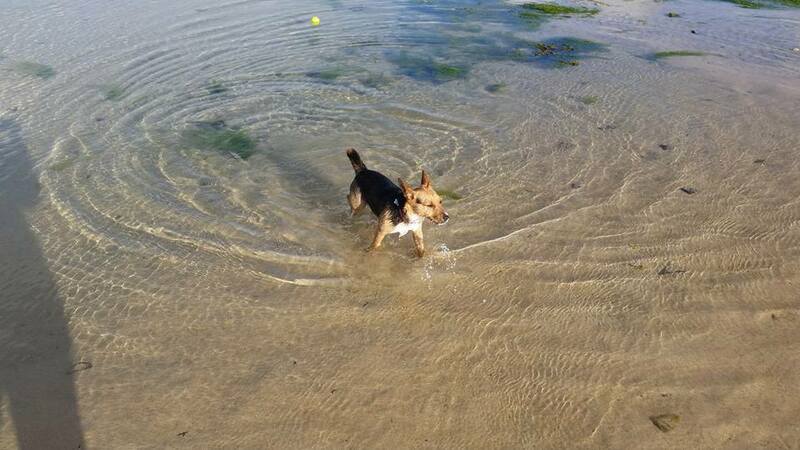 The shallow clear waters are ideal for the dogs to cool off and have a run around. Our pets are a big part of our families, they need to have fun and enjoy our beautiful surroundings too! 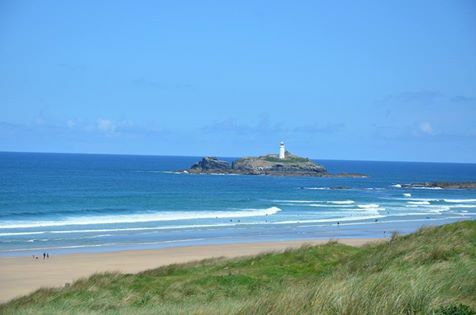 Another regular visitor has taken some amazing photo's of the beaches around Hayle. There is a lot to explore, the children love to go crabbing with their parents in the many rock pools around the bay. 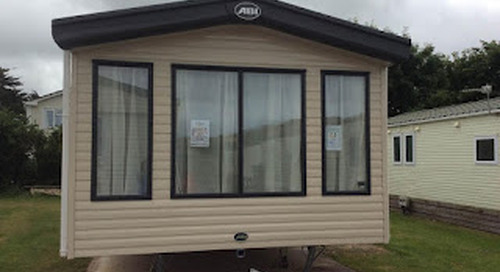 2017 and Atlantic Coast Holiday Park are back on the scene! What have we been up to since closing on 8th January 2017?